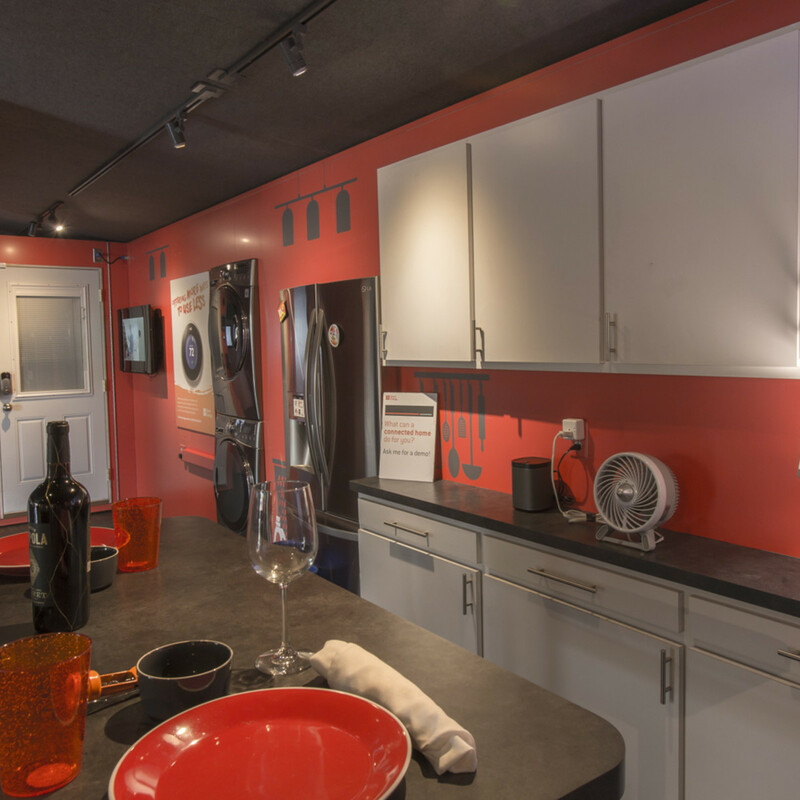 Ever wondered how modern technology can help lower energy consumption in your home? 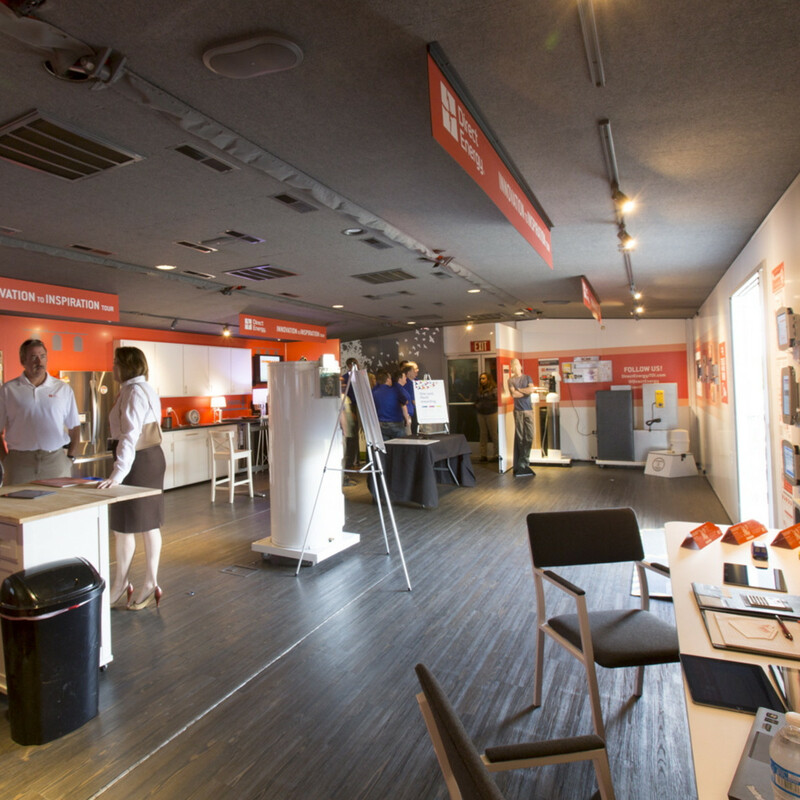 Lucky for you, Bounce Energy’s parent company, Direct Energy, has created the Innovation to Inspiration (iTOi) mobile exhibit to highlight the innovative devices that can do just that. 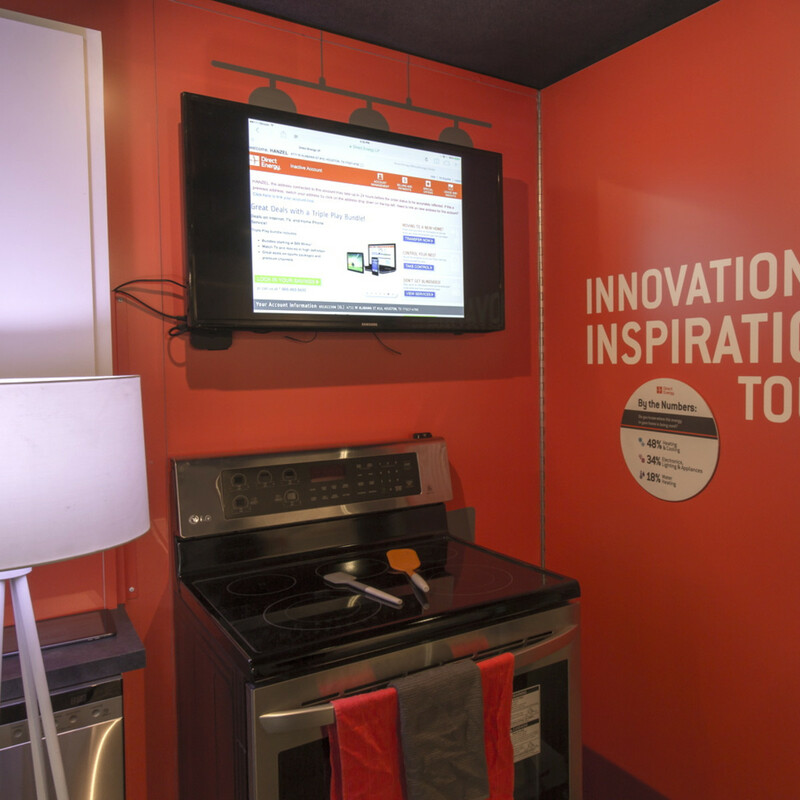 Since 2014, the energy company has taken its technology and tools on the road with the one-of-a-kind iTOi, which offers a glimpse at the connected living experience. 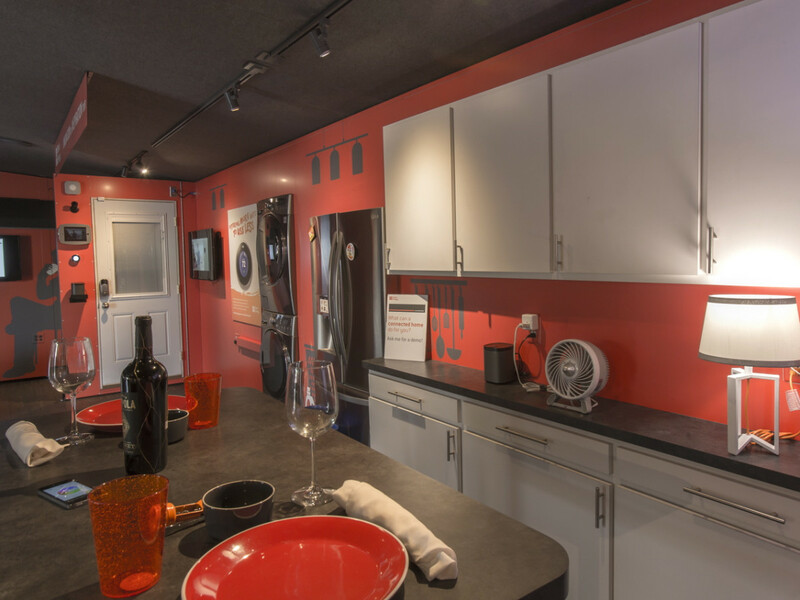 Once inside the interactive exhibit, you can check out cutting-edge devices and appliances to see exactly how they work and whether they might fit into your home or business. For example, the recently launched Generation 3 Nest Learning Thermostat is an effective way to reduce energy usage and costs. The Nest Learning Thermostat programs itself and automatically helps save energy when you're away — and you can control it using your phone, tablet, or laptop. Direct Energy Smart Water Heater: Direct Energy partner Sequentric offers a patent smart grid water heater designed to provide grid-interactive services via variable-capacity water heating, allowing grid operators to manage demand response, load leveling, energy storage, and real-time frequency response while still supplying the electricity needed for homeowners to receive uninterrupted hot water. WeMo Switch: Allows you to turn electronic devices on or off from anywhere, using existing home Wi-Fi networks to provide wireless control of appliances through the WeMo app. Direct Energy Solar: The largest full-service, residential solar providers in the Eastern United States. Hue Light Bulbs from Philips: These bulbs merge the energy efficiency of LEDs with cutting-edge connectivity to deliver a new experience in home ambiance. 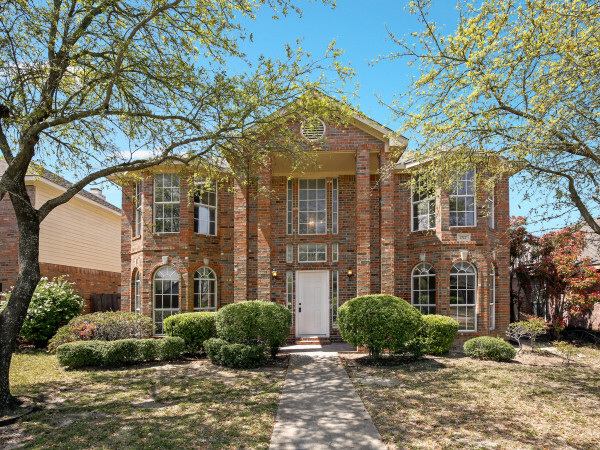 Lights can be turned on and off, change color, set timers and alarms, and used as a method of home security. 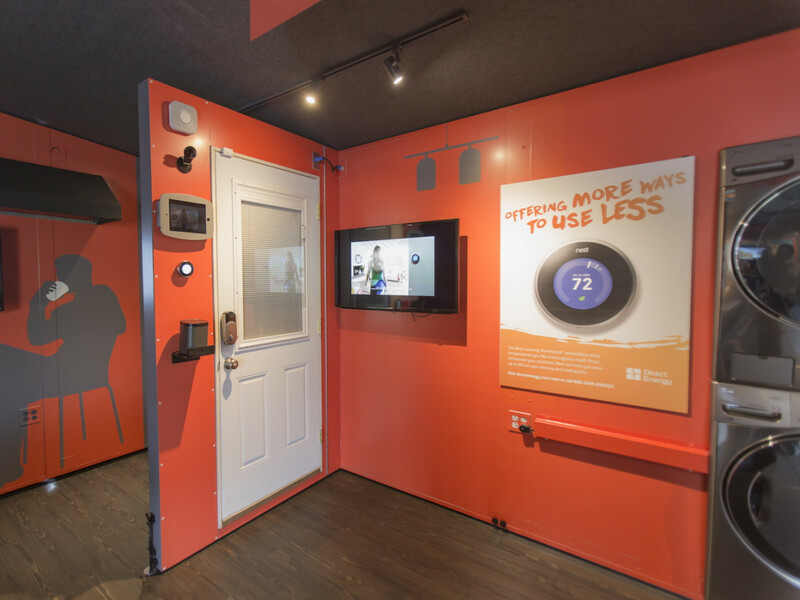 The Direct Energy iTOi mobile exhibit will be parked at SXSW Eco, a three-day event taking place in Austin that serves as a space for business leaders, investors, innovators, and designers to advance solutions that drive economic, environmental, and social change. 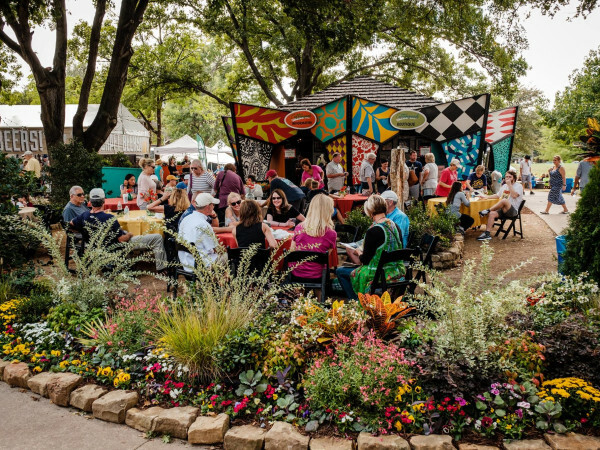 It will be open October 5-7, 9:30 am-6 pm, and you can find it across the street from the Austin Convention Center in the SXSW Eco Outdoor Lounge, 316 E. Cesar Chavez St. Direct Energy will be raffling off Generation 3 Nest Learning Thermostats, and the winners will be selected at 12:45 pm each day. You can also join them for an Austin-style breakfast on Tuesday, October 6, for another chance to win. 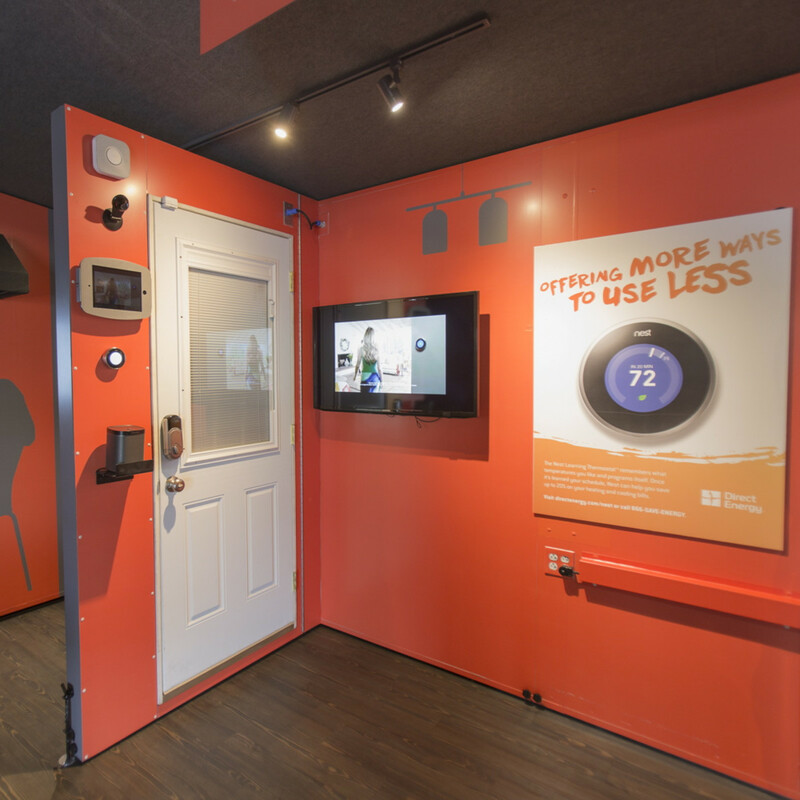 For reminders about Nest drawing times and event happenings, please follow @DirectEnergy on Twitter using #DirectEnergyiTOi, or tune in to Periscope — a live streaming video mobile app — as they’ll be broadcasting live throughout SXSW Eco. 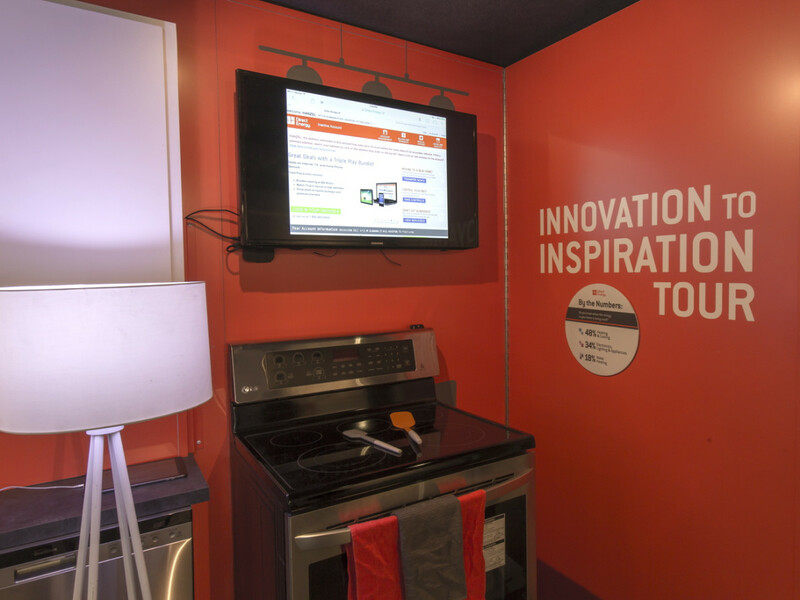 If you want to find out more about the innovations featured in the iTOi mobile exhibit but can’t make it to SXSW Eco, check out the details on the Direct Energy website. The energy provider also is kicking off things at SXSW Eco with Garrett Hester, director of innovation implementation at Direct Energy, who is serving as a judge for the Start-up Showcase at 3:30 pm on Monday, October 5. At 10 am on October 6, company president and CEO Badar Kahn will serve as a keynote speaker at the New Era of Retail Energy presentation. Liz Maberry, Direct Energy’s senior innovation director, will lead a discussion at Being Bought: A Startup Founder's Guide on Wednesday, October 7, at 11:15 am. Direct Energy will offset SXSW Eco’s use throughout the event by providing 10,000 kilowatt hours of renewable energy certificates (REC). By purchasing RECs, Direct Energy is helping to invest in the U.S. economy and the development of new, renewable electricity generation technologies that could fuel businesses and consumers in the future.